The HARID Conservatory, in Boca Raton, Florida, was established in 1987 to provide superior professional training for gifted young dancers. Students from across the United States and from other countries are selected for enrollment through audition. Artistic talent and physical capability are the main criteria for admission. All students receive full tuition scholarships for study during the academic year. HARID offers high-school-age students comprehensive ballet training and an enriched academic education within a carefully supervised boarding-school environment. The four-year curriculum includes ballet and related dance courses (pointe, variations, partnering, men’s work); character, modern, jazz, and Spanish dance; Pilates; music studies; dance and music history; nutrition; kinesiology; ballet methodology; career-related seminars; and dance performance. Academic studies are undertaken on campus via a structured and supervised virtual-school program utilizing Florida Virtual School courses. Honors and advanced placement courses are offered. In addition, dual-enrollment opportunities are available with several local colleges and universities. Graduates receive a high-school diploma and, for those who qualify, a HARID Conservatory Certificate of Completion. Each year, a four-week Summer Intensive is offered for students 13–16 years of age. Auditions for the Summer Intensive are held in January and February each year. HARID is recognized as a high school by the State of Florida. Florida Virtual School is accredited by the Southern Association of Colleges and Schools (SACS). The caliber of training provided by HARID is made evident by the national and international recognition received by its students. In addition, HARID alumni can be found dancing in leading professional companies across the United States and in Canada, Europe, South America, and Asia. Many have distinguished themselves as soloist and principal artists in major companies. The goal of The HARID Conservatory is to set the standard for dance training in the United States by producing dancers whose artistic qualifications make them superior candidates for employment by professional ballet companies, and whose academic qualifications offer them the option of pursuing higher education at a college or university. 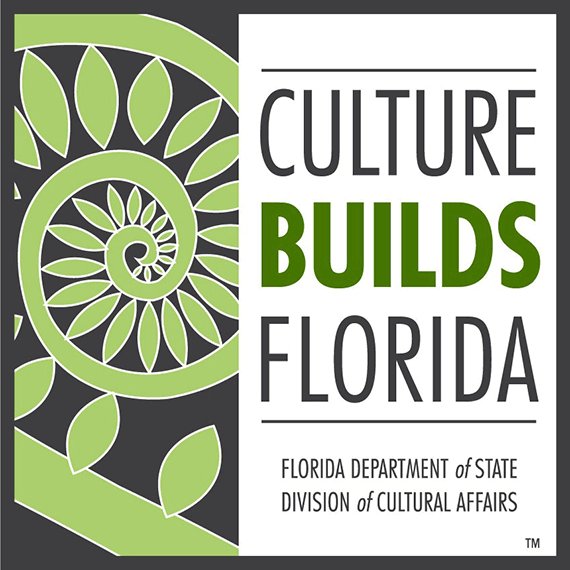 HARID also seeks to further enrich the cultural life of South Florida by presenting high-quality student performances for the community. Harid Conservatory of Music, Inc. (“HARID”) is a Florida non-profit corporation and is an independent school exempt from taxation under Section 501(c)(3) of the Internal Revenue Code.